Comfort of the highest order is a defining attribute of the E-Class. The standard-fit THERMATIC automatic climate control system or optional THERMOTRONIC luxury automatic climate control system, provides a pleasant atmosphere for the occupants, while the comfortable leather seats make for an extremely relaxing ride. Passengers can also enjoy the sound of the optional harman/kardon LOGIC7® surround-sound system, for example. 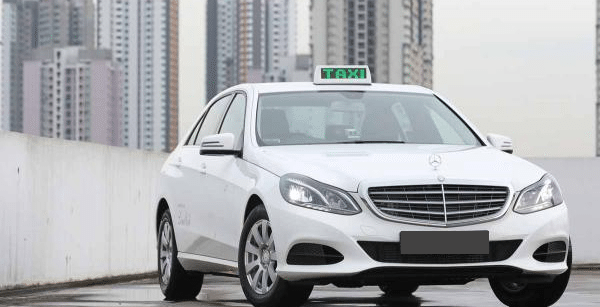 Mercedes Cab/Taxi is the pioneer of the luxury brand taxi phenomenon in Singapore. Synonymous with prestige and power, the Mercedes E-class cab delivers comfort of the highest order. 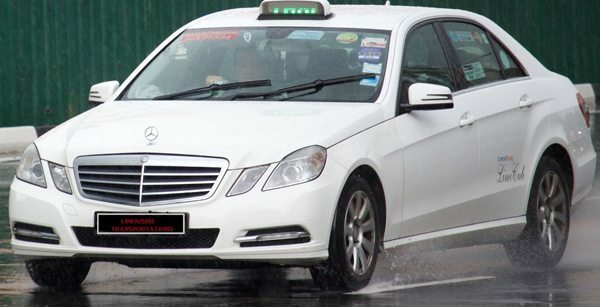 Filling in our form to book a limousine taxi in Singapore or call us at +6565338833 or WhatsApp us @ +6598486699! See more on our booking guidelines on Singapore Airport Transfer limo services.